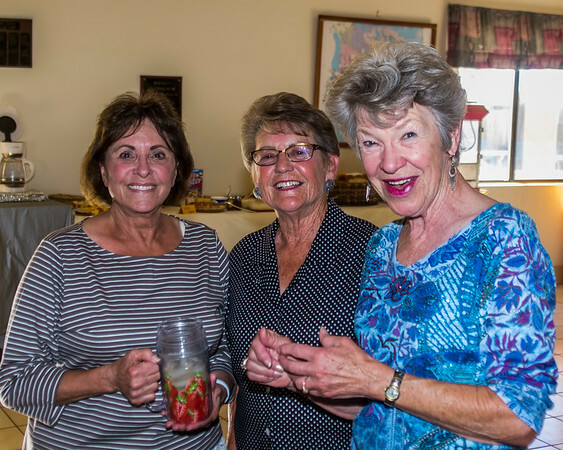 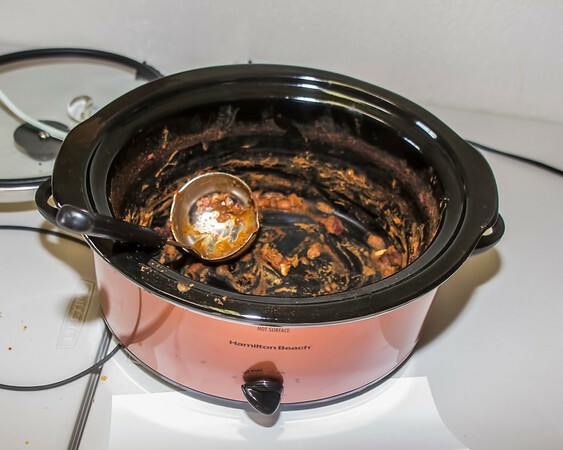 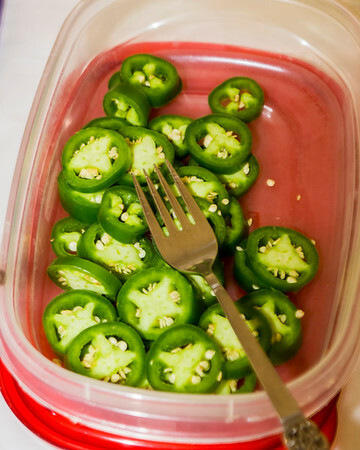 29 Palms RV Resort: Chili Night in the Clubhouse! 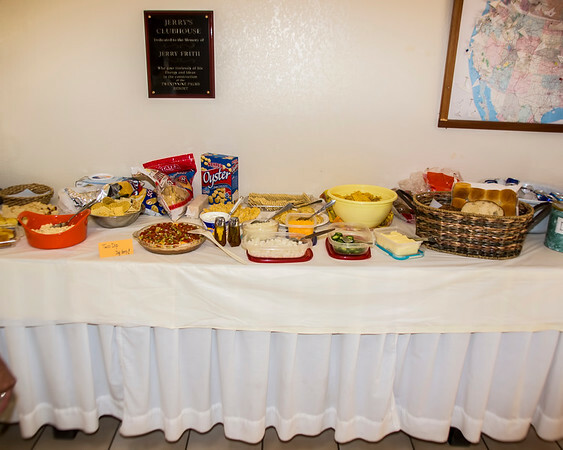 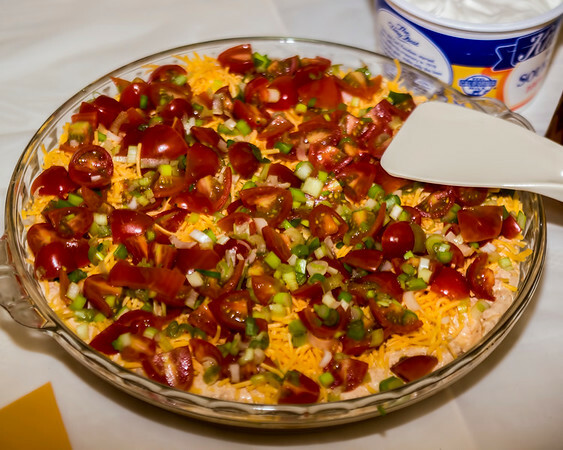 Last night was the last Saturday night dinner in the Clubhouse for the season - It was chili and all the sides supplied by a few of our winter residents. 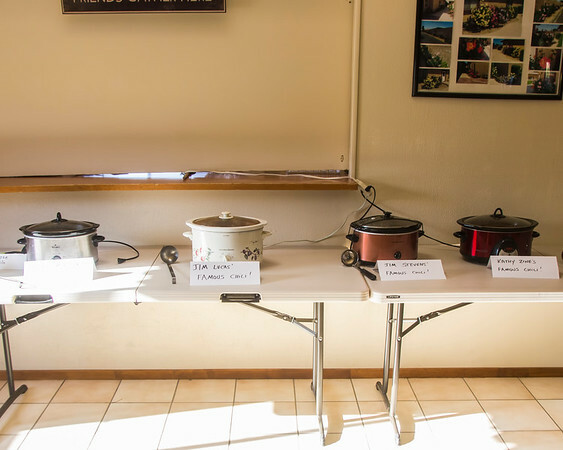 We had 4 large crockpots full of different chili's to try and a table full of bread, crackers, dip and toppings for the chili. 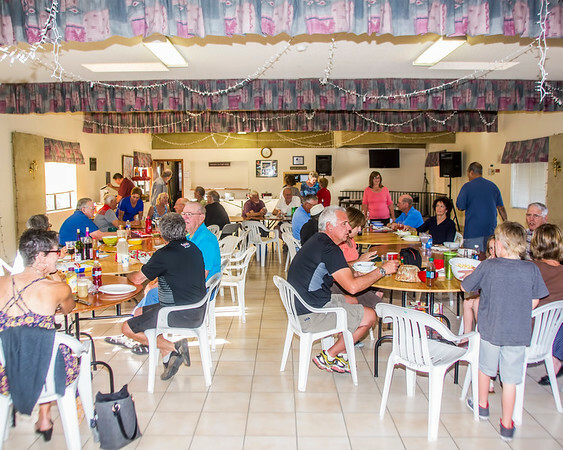 We had a larger than expected crowd with over 40 people, there was just enough chili for the crowd. 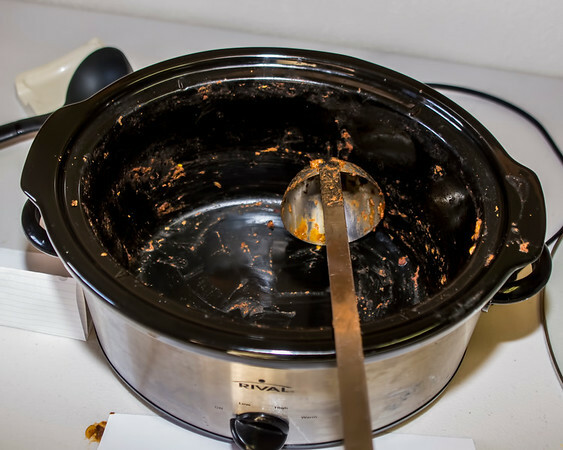 There was desert and ice cream after the chili was finished! 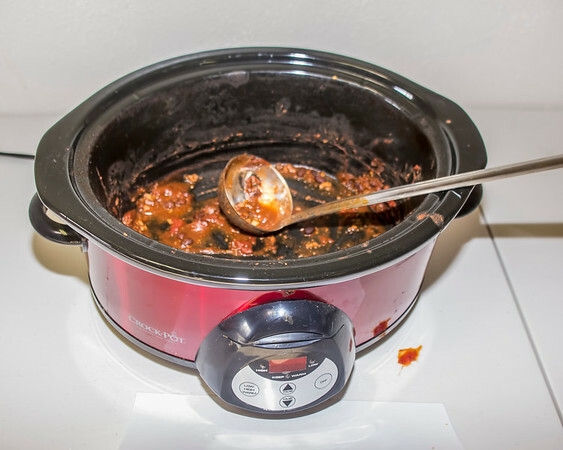 For those who wanted to heat it up a bit! 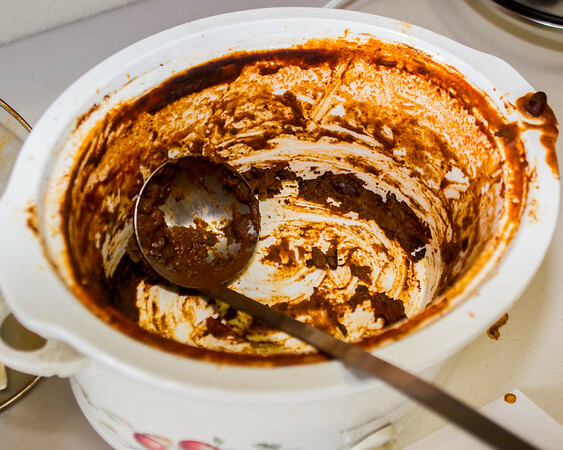 At the end of the evening ALL the chili was gone, every pot empty! 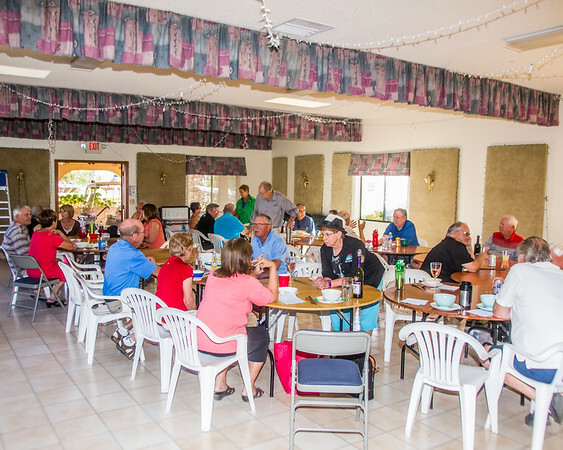 Our Wednesday Evening BBQ's will continue well into April so more fun to come, make plans to join us!